St Barnabas supports a number of people and organisations sharing the gospel in our local area and overseas. Kate and her husband in Nepal. 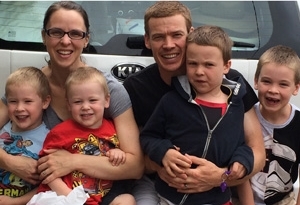 Dan and Liv, with their four boys, are in Windhoek, Namibia, to help train gospel workers with Namibia Evangelical Theological Seminary (NETS). 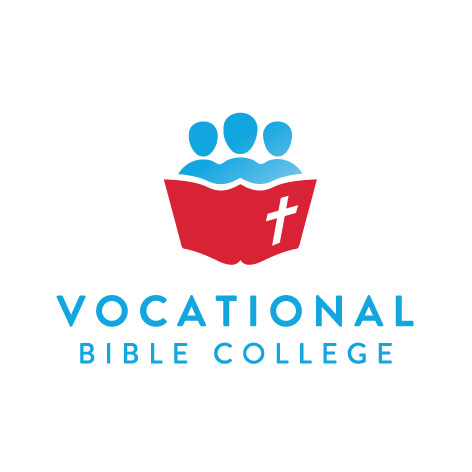 The Sydney based college provides training for Christian ministry the way a building apprentice trains to be a chippy. The goal is to see everyday Christians equipped to serve God in their local church, community and the world. St Barnabas is partnering with St Peter's church to help raise seed funding for a second full-time ministry worker, to relaunch gospel growth in the Watson's Bay Area. The South West Evangelism and Training Conference trains up leaders and future leaders in the churches of the South West in the third week of January each year. It is in the SW, for the SW, by the SW.